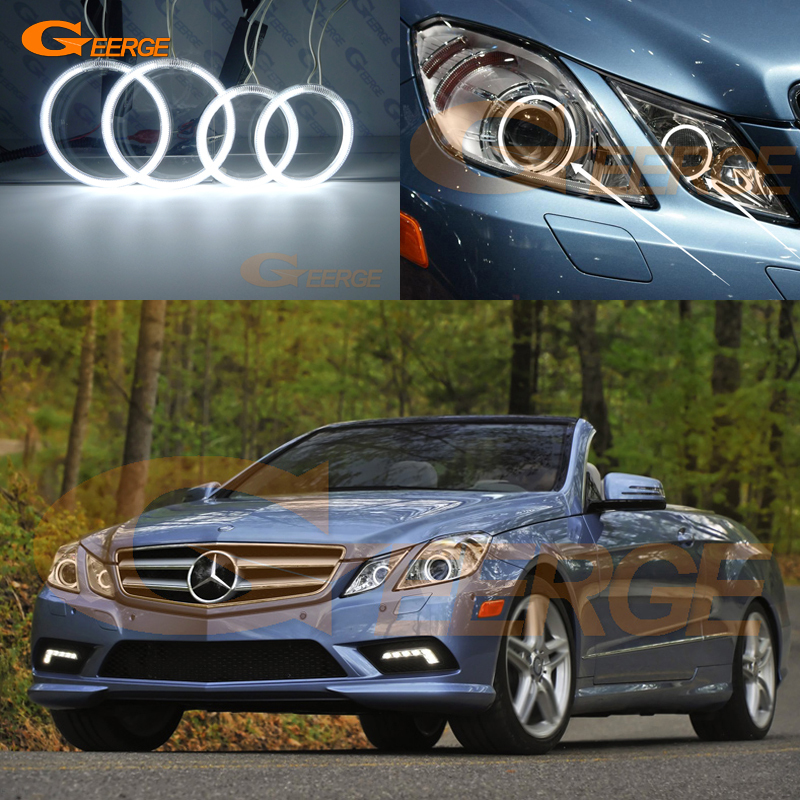 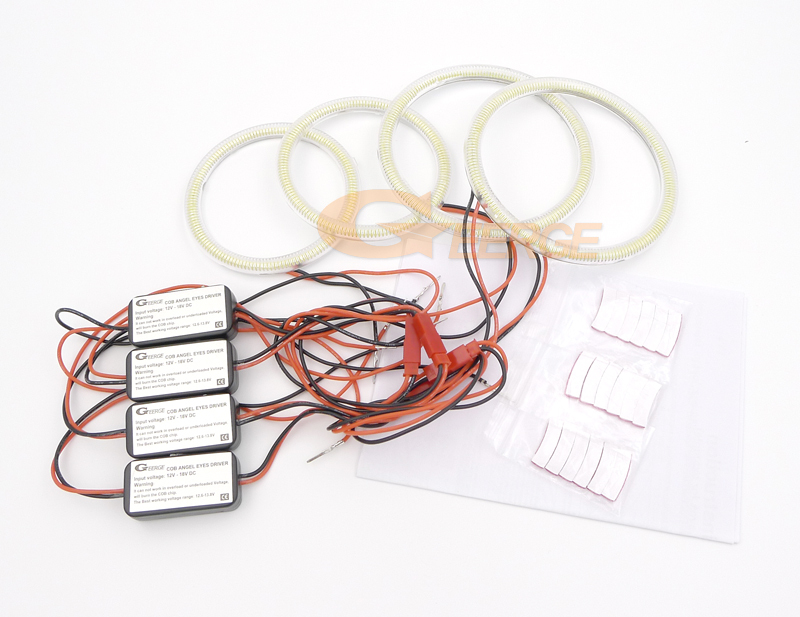 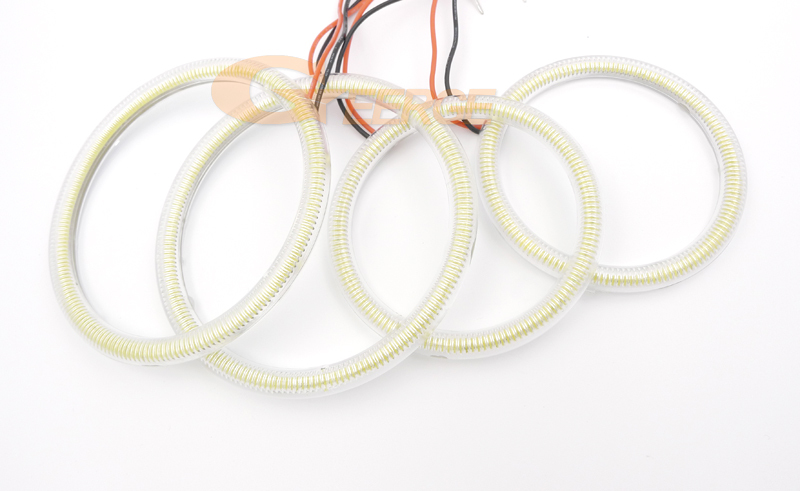 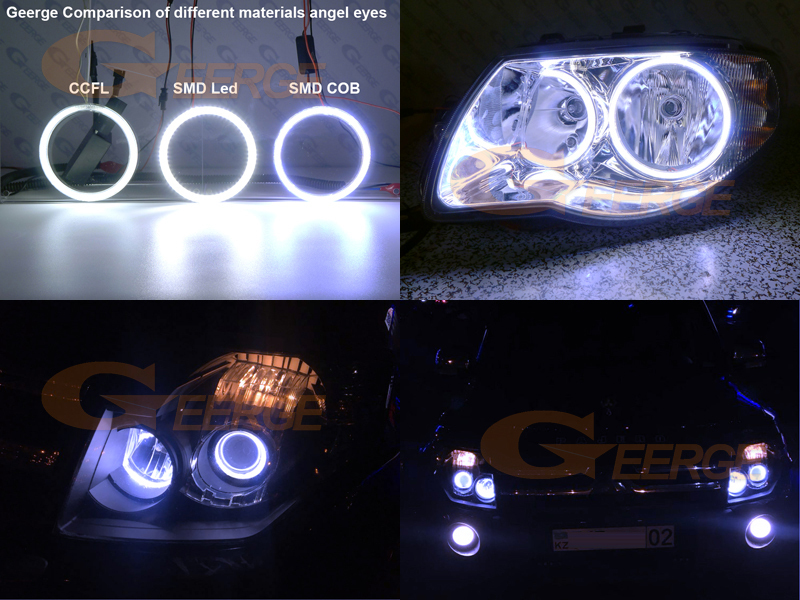 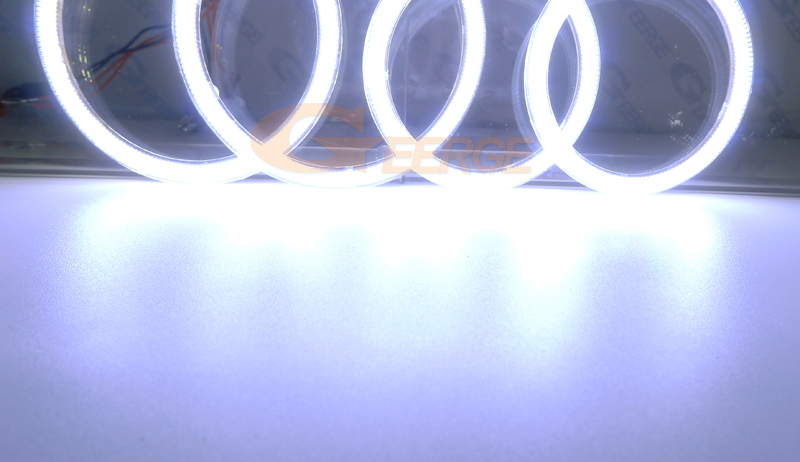 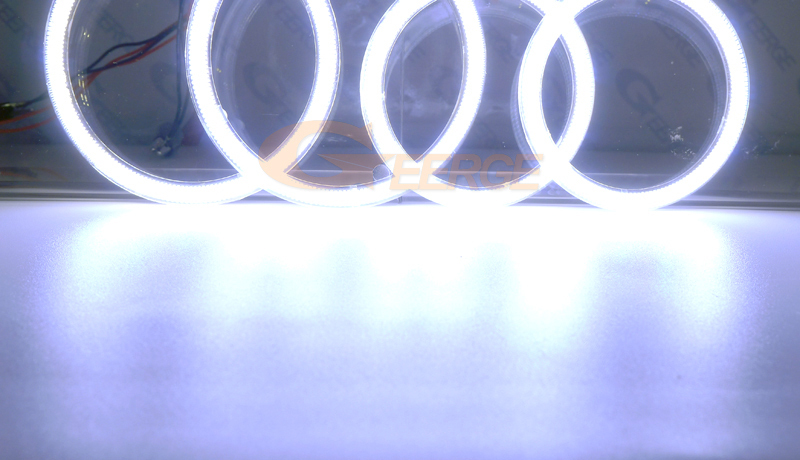 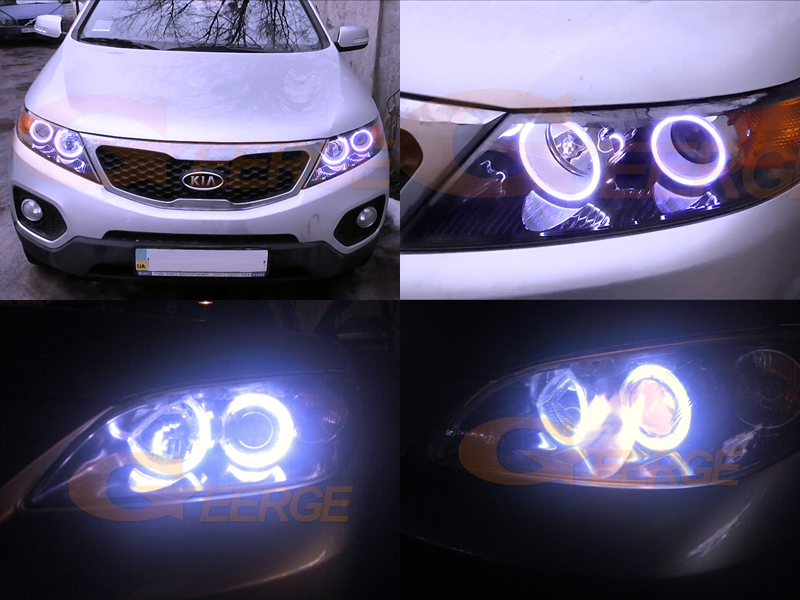 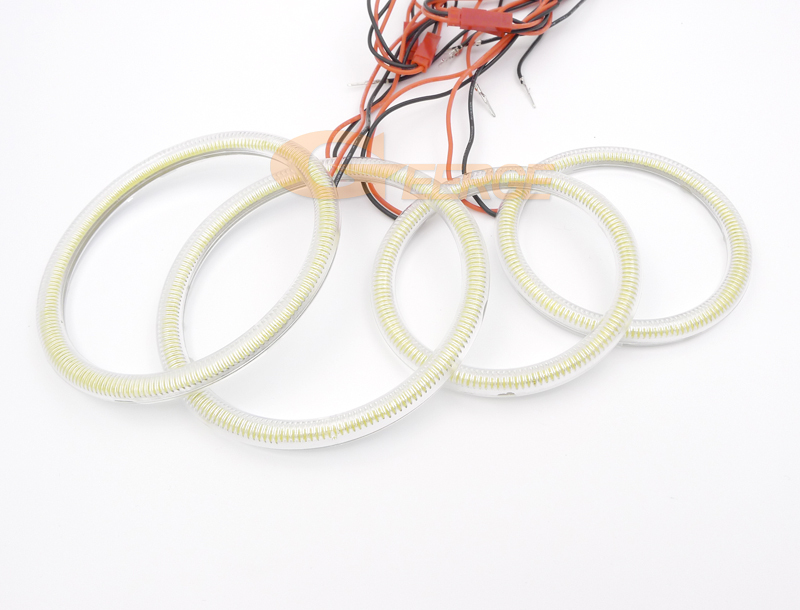 This set includes a brand new, 4 piece set of xenon Cold white COB LED angel eye halo rings, that\'s good for many the custom headlight retrofit. 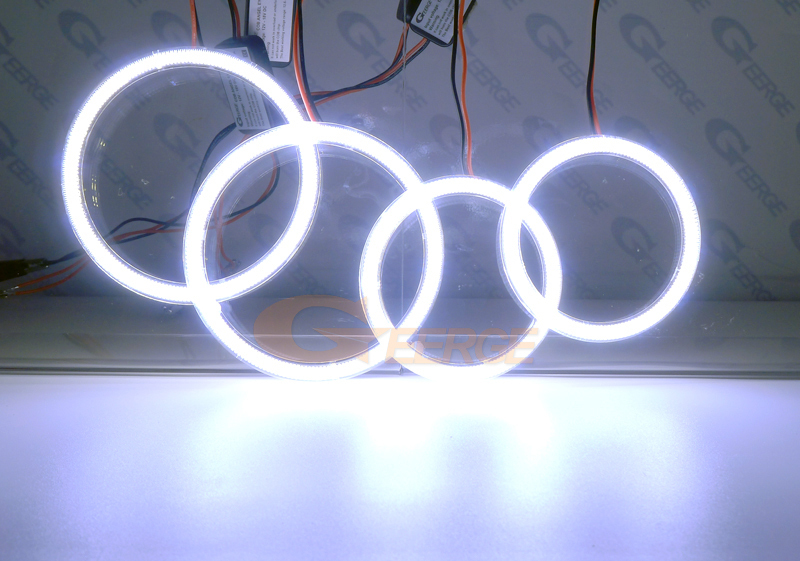 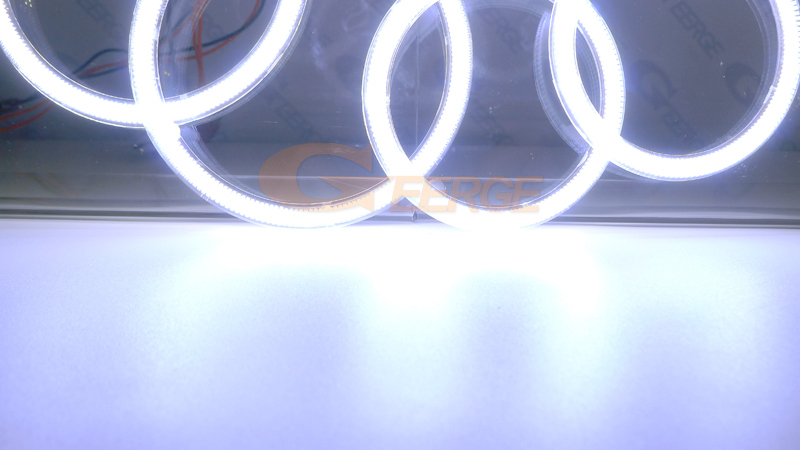 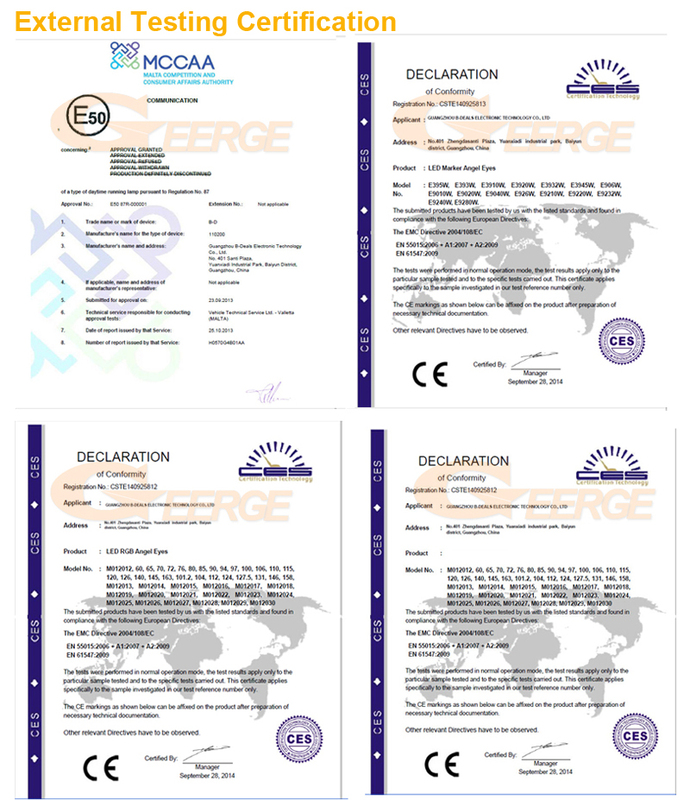 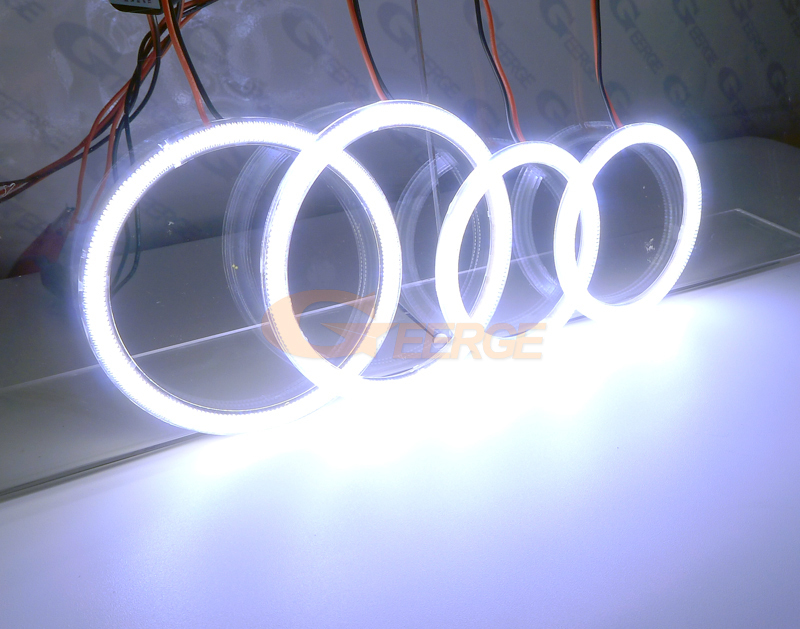 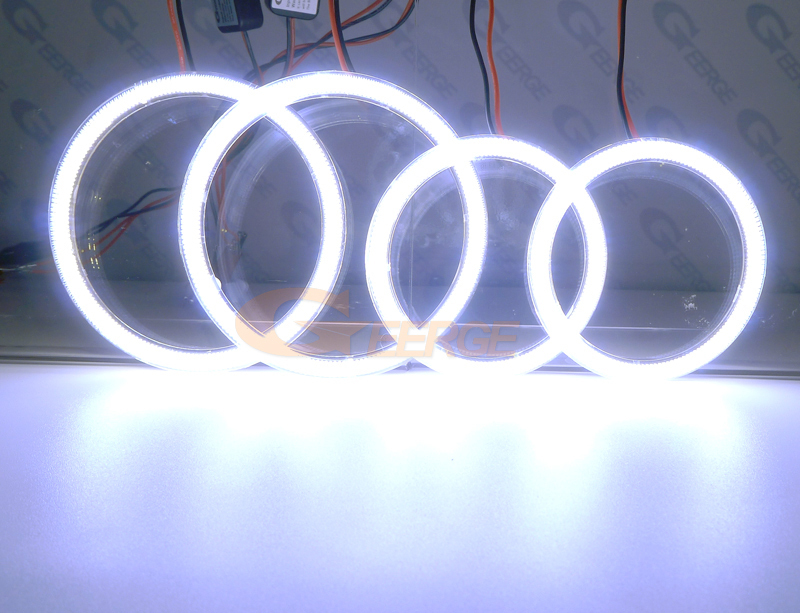 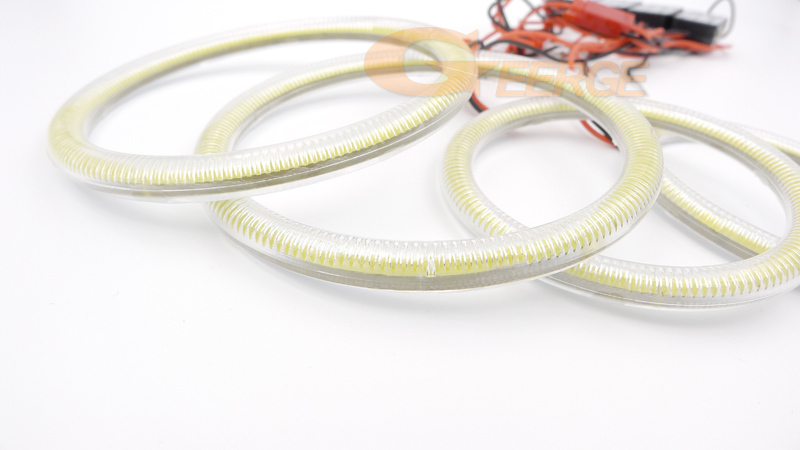 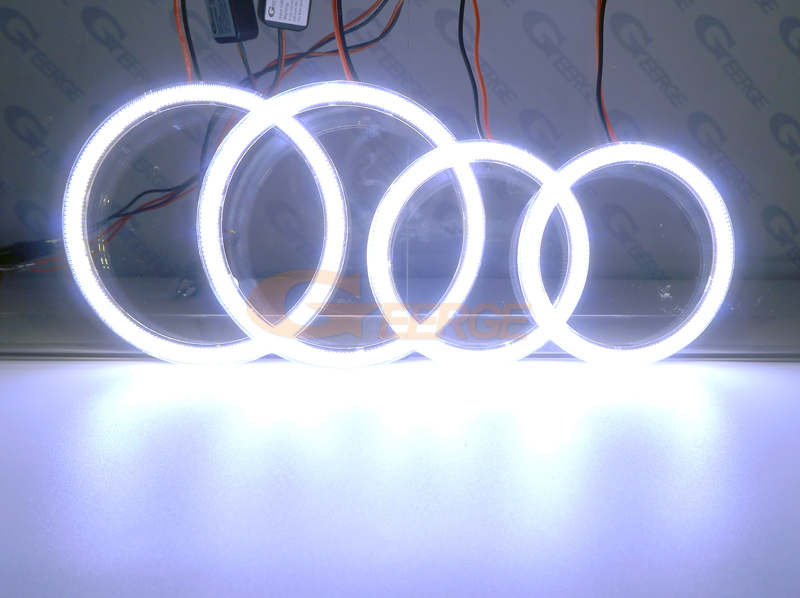 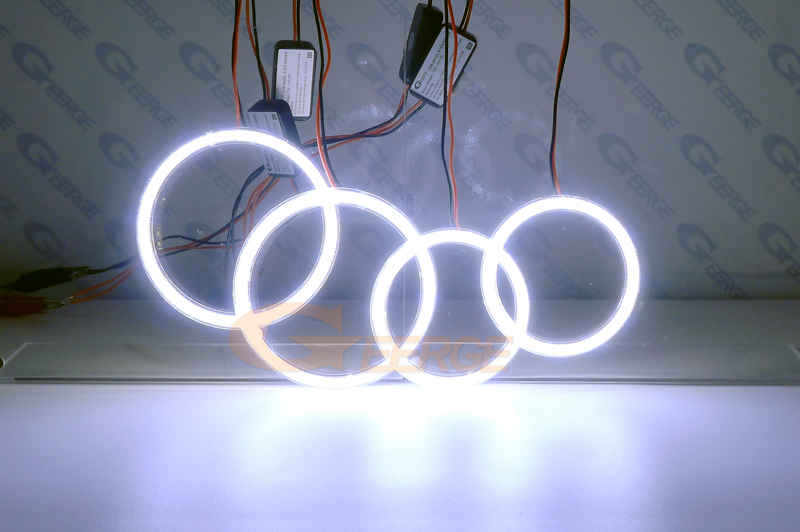 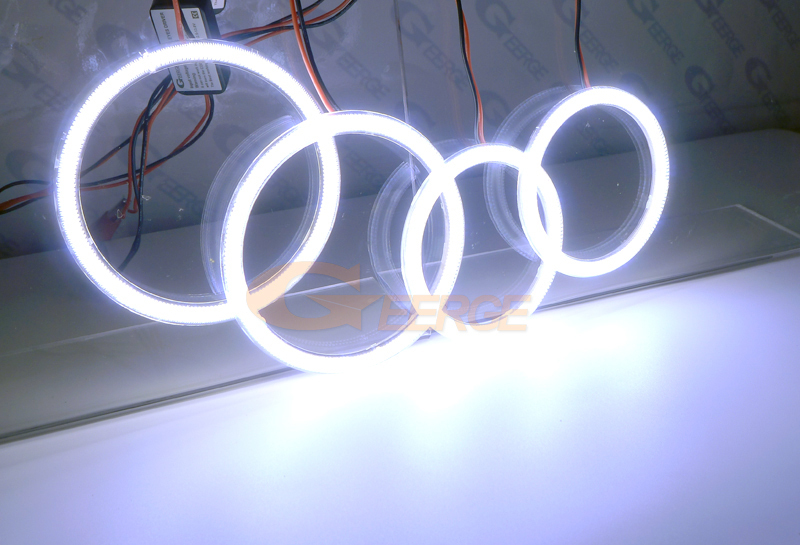 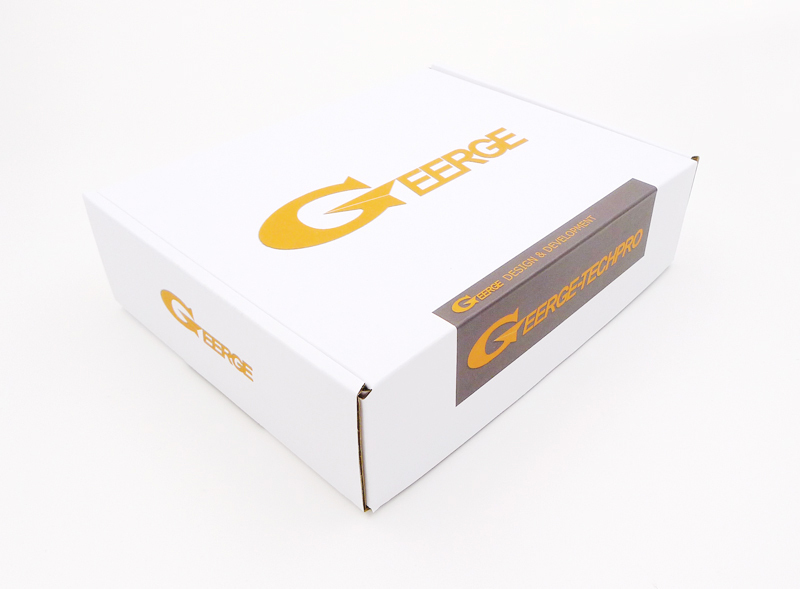 now Geerge is proud to introduce The latest COB LED technology has two times the brightness compared to conventional SMD LED rings with a more uniform lighting appearance. 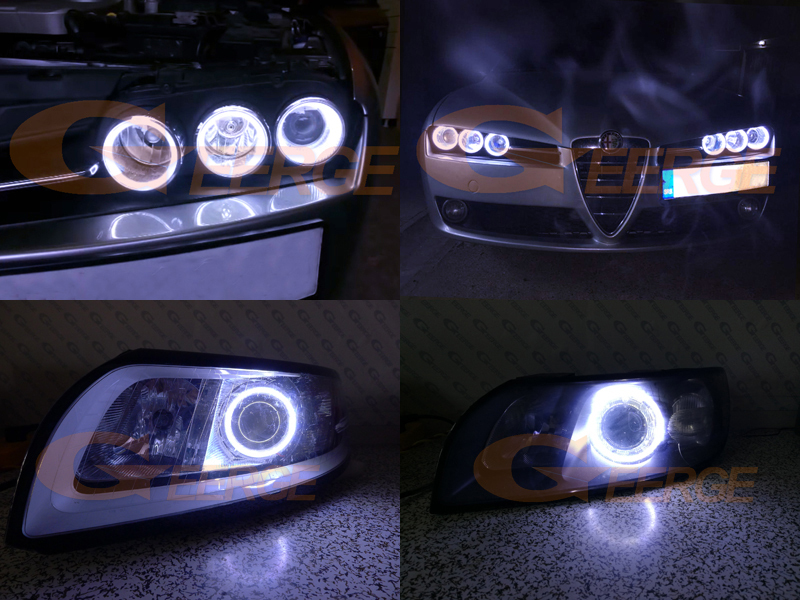 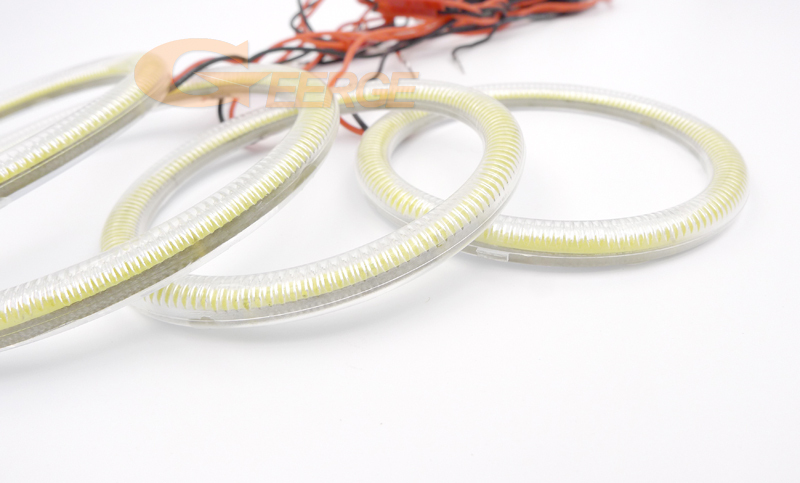 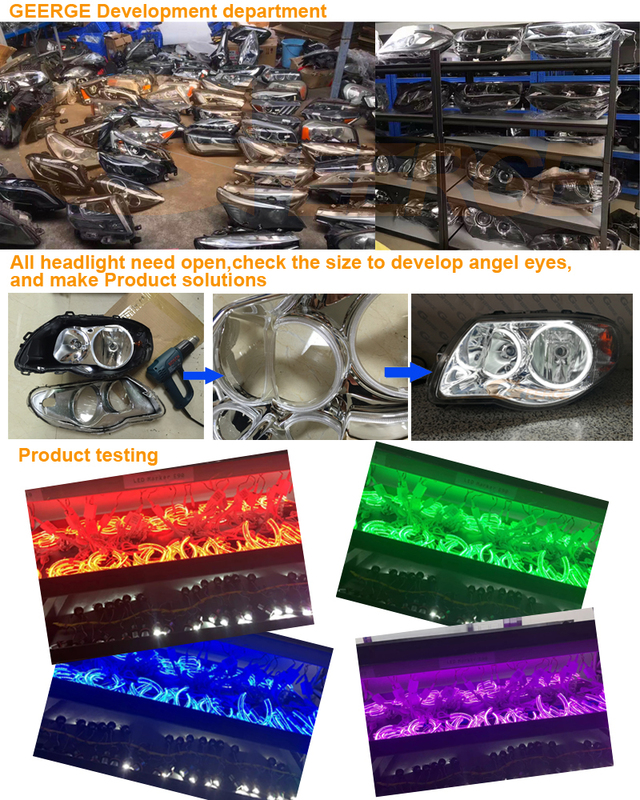 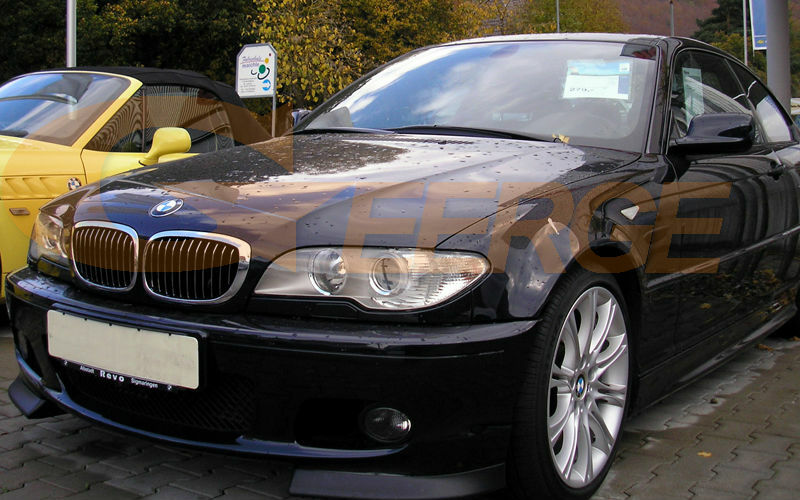 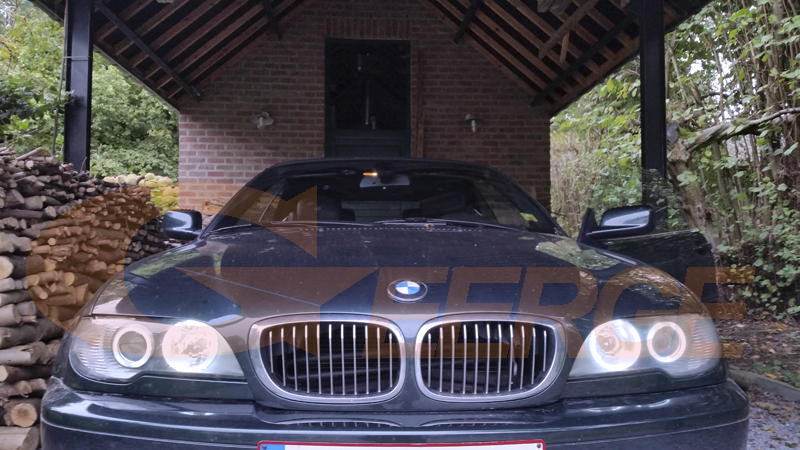 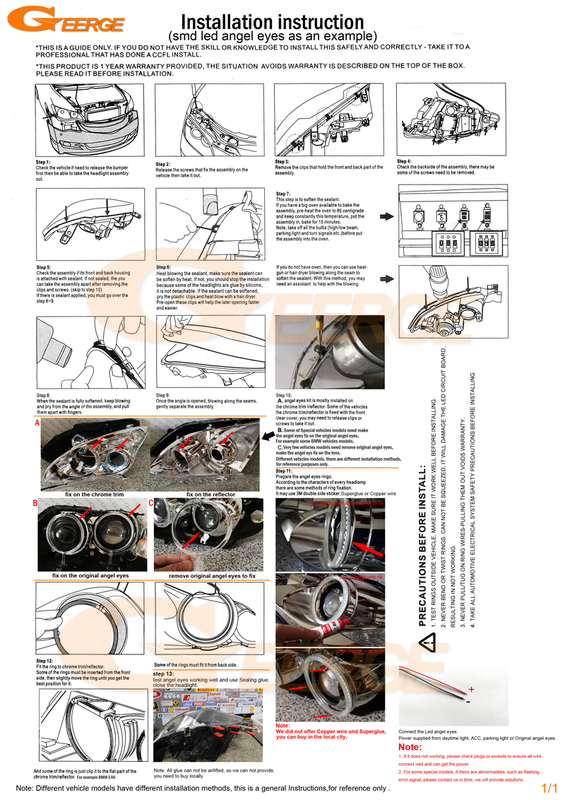 This installation require bake open the headlight lamps in order to install this product. 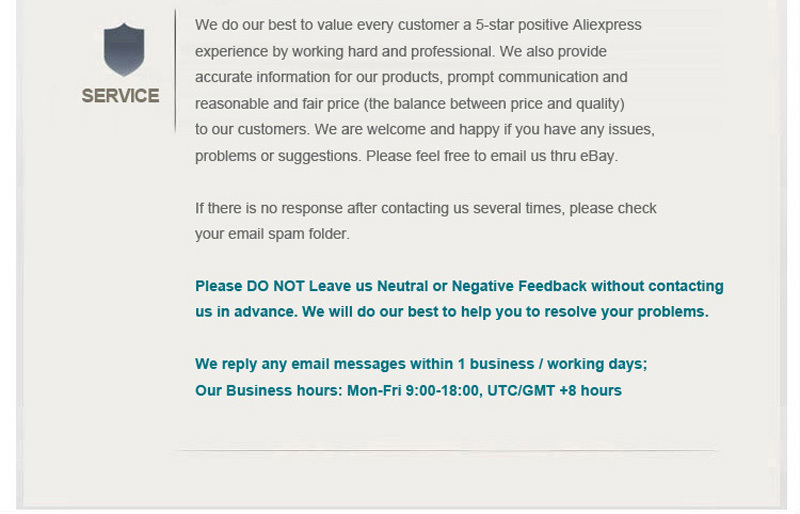 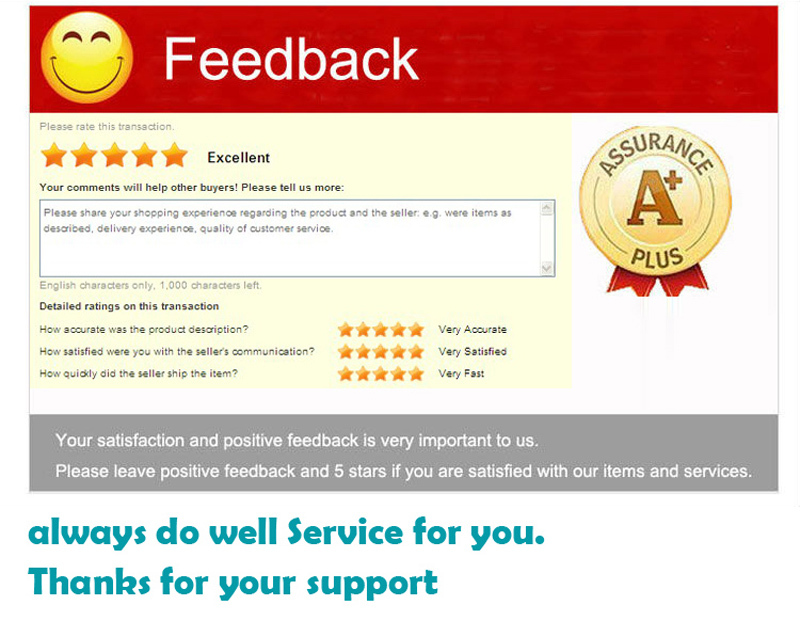 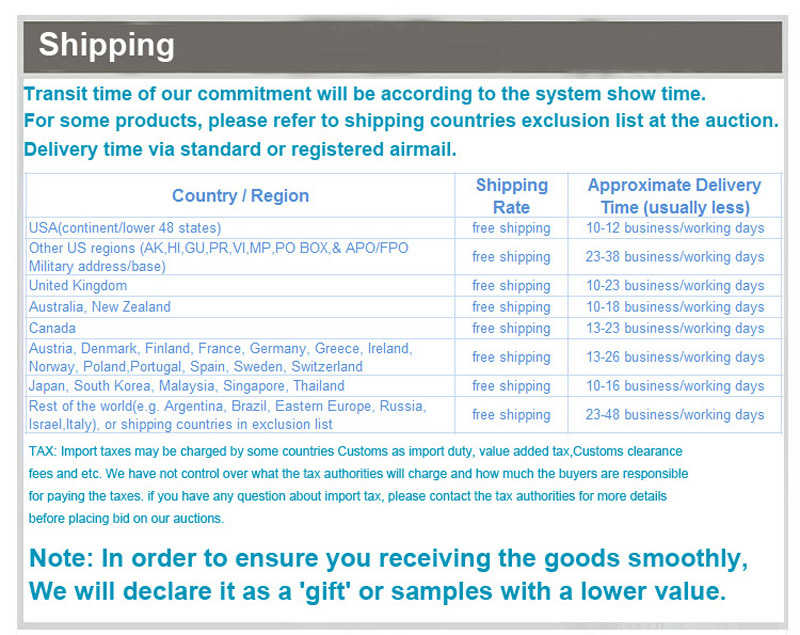 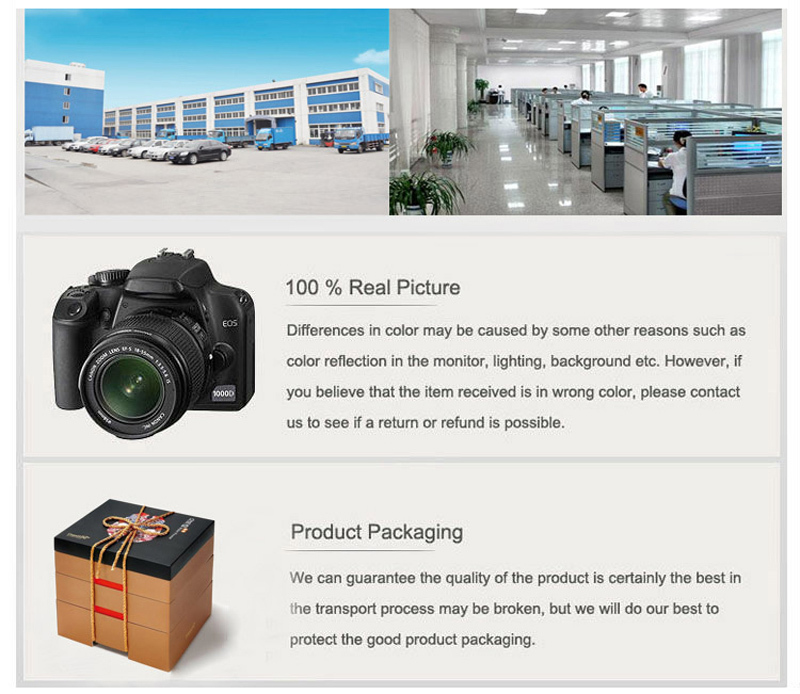 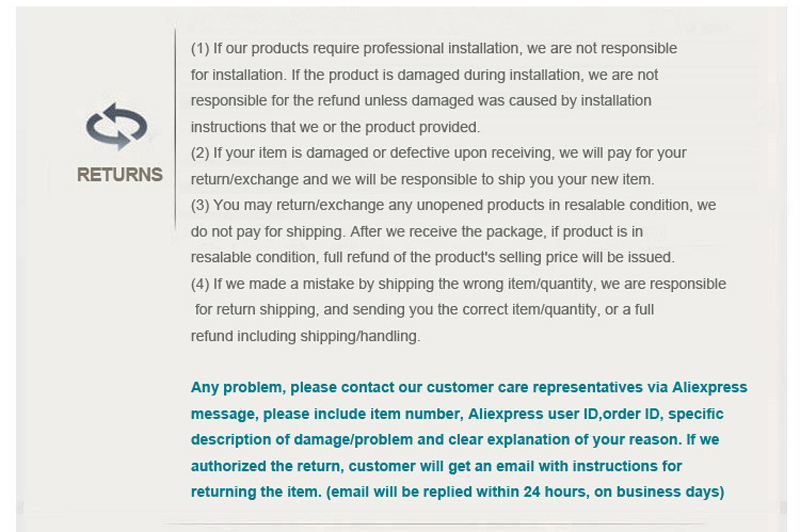 Due to the fact that this product requires adhesive applications, such as using glue(the glue can not ship by air, so we can not offer) or double sided tape, therefore there is no return or exchange once it is installed. 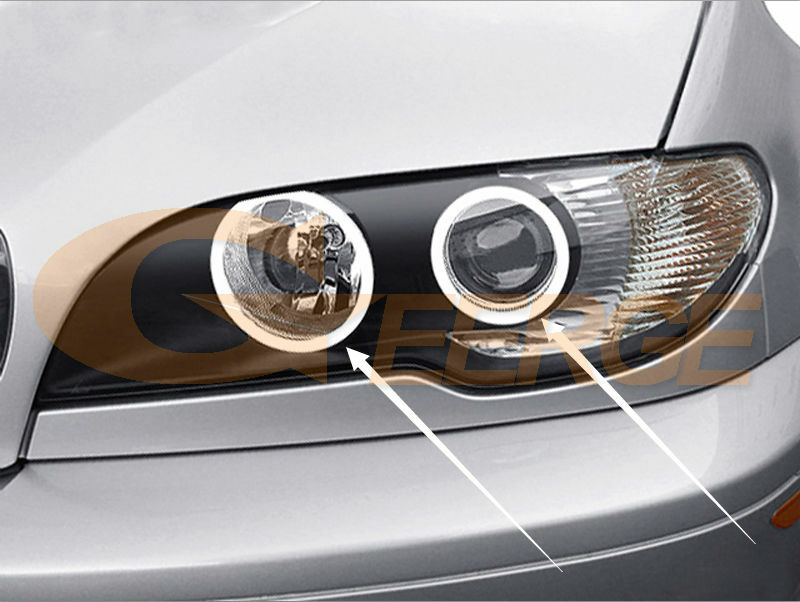 We highly recommend professional installation for this product.